There are roasted coffee beans; then there’s the top-notch hand-roasted coffee. 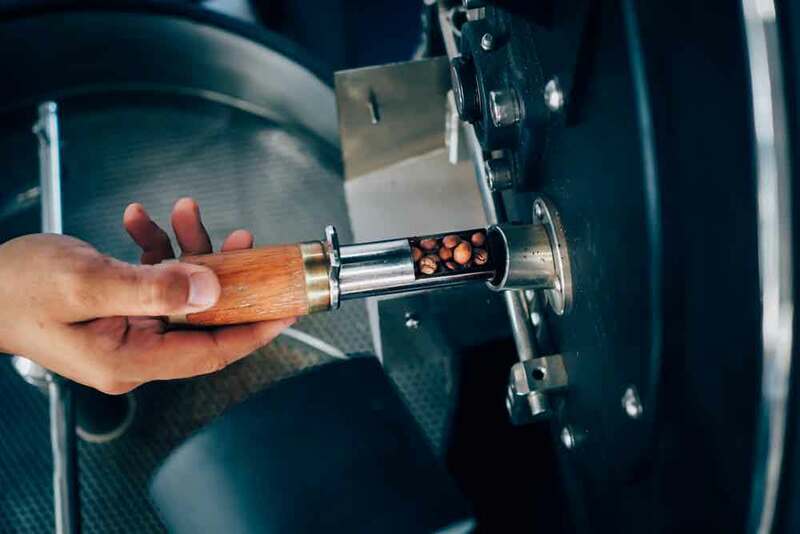 Unlike traditionally coffee beans that are roasted in commercialised facilities, expert roasters at Moona Coffee leverage their longstanding mastery and tried-and-true techniques to deliver coffee blends that’ll simply knock your socks off. So, what’s all the fuss about artisan hand roasting of coffee? Contrary to popular belief, the art of coffee hand roasting might seem a little easy to pick up but takes years of practice and acute sensory perception to master. That said, churning out hand-roasted coffee doesn’t actually call for any special equipment or technology. 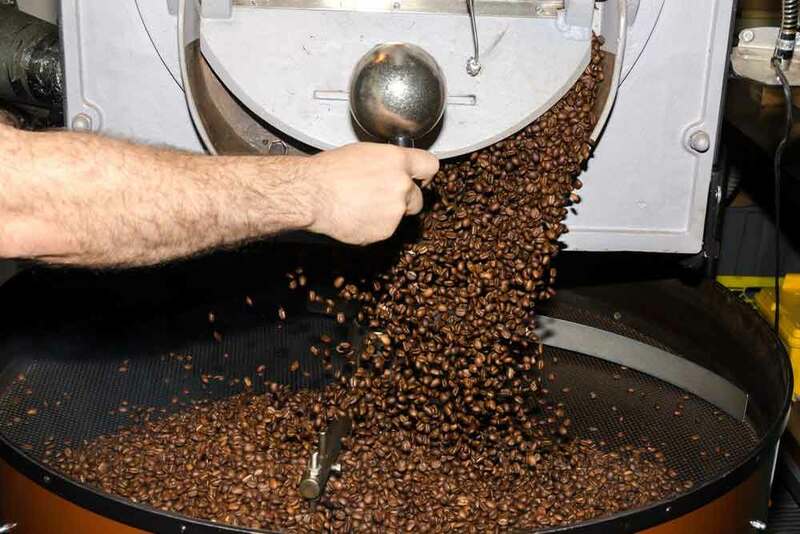 Instead, master hand roasters use dedicated hand-cranked roasters that rely primarily on the expertise of the roaster. Hand roasted coffee is, therefore, produce in small batches, ensured for quality and packed immediately to prevent loss of flavour. This way, you can buy hand-roasted coffee that’s made with a personal touch and ensured for absolute finest quality. Drying: the first and certainly one of the crucial stages in hand roasting coffee is drying. In this stage, heat is revved up within the beans in coffee burners. The heat is later released to allow initial “crack of the bean. Second Stage: In this stage, the heat is substantially reduced to allow the coffee beans to roast perfectly. It’s often done after the first colour change is noticed in the beans. Technically, this stage allows the carbohydrates in the coffee beans to develop into sugars. Third Stage: As you might expect, the heat is dialled down even further in this stage. At this point, the appearance of the beans has changed over the course of heating. As the water vapour in the beans cellular structure increases the internal pressure, the beans engorge and are forced to crack. Naturally, the roasted beans are placed in trays to cool then wrapped in foil packages to avoid loss of original flavour. When a customer orders a blend such as Fia, master roaster gets to work immediately. Upon reaching the final stage, the roasted coffee beans are either ground or packed as is (depending on customer’s preference) and shipped directly. Note that hand roasters vary the time and heat require to roast the coffee beans depending on the colour shade and flavour desired. Light roast, for instance, will take shorter period at lower temperatures. This is especially important if the roaster wants to maintain most of the characteristics of the origin.